Joe Giacalone founded Arch Painting in 1997 with the goal of building a full-service painting firm that offers the attentiveness and accessibility of a small company with the capabilities of a larger company. Learning the trade while still in high school and then throughout his college years before starting Arch, Joe has over 30 years of experience that allows him to capitalize on a full spectrum of experience and set standards of excellence for the entire team. 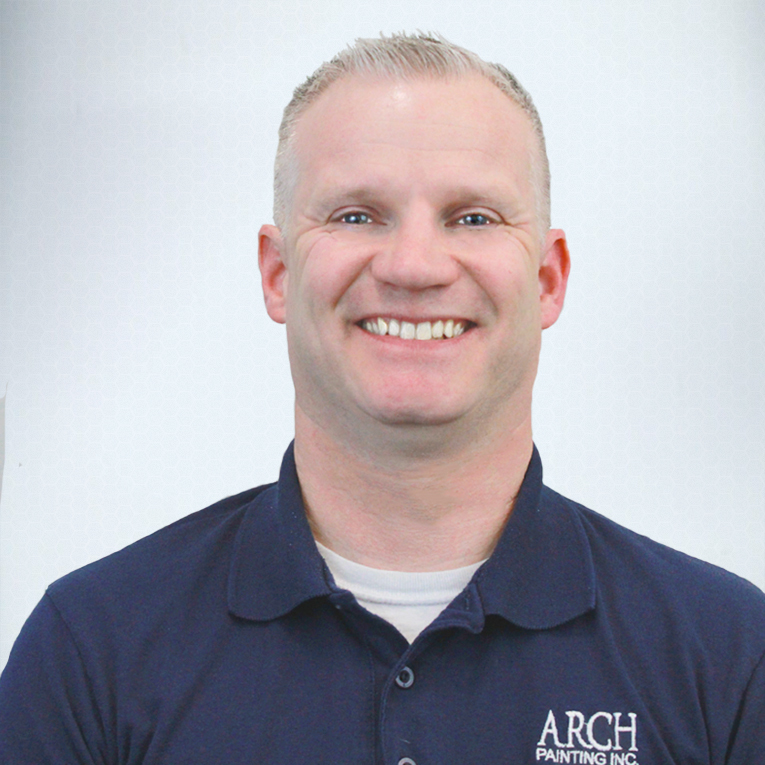 He has assembled a staff of trained, full-time painting professionals, estimators, and project managers who all share the same philosophies on which Joe founded Arch 20 years ago. Joe holds a B.S. from Suffolk University and an M.S. from Boston University. 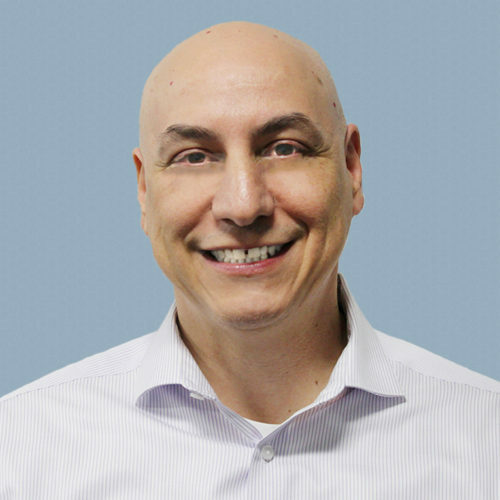 Richard is responsible for all of the day-to-day operations of The Arch Group and works closely with Founder and CEO Joe Giacalone to support the overall company goals and vision. Richard has over 20 years of senior executive experience in all aspects of business within the construction industry, both domestic and in Europe. His vast knowledge and experience ranges from general contracting to specialized subcontracting, and from fast-track turnkey projects and new builds to remodels and build outs. 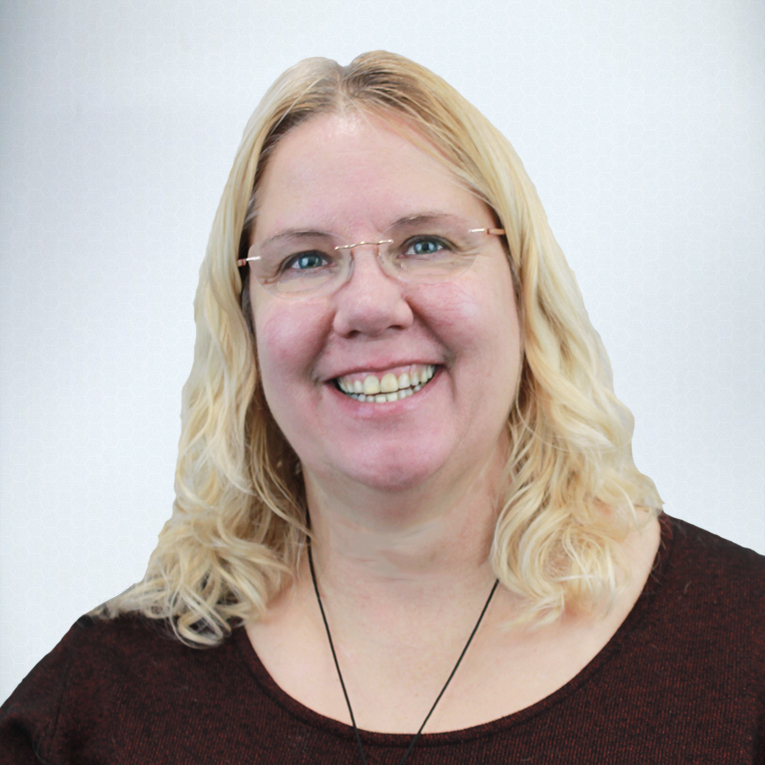 Gerren’s career spans 23 years in the Technology, Construction, Food Services, and BPO/ITO Services industries. He is a Certified Public Accountant in Massachusetts, obtaining an undergraduate degree in Accounting and Management Information Systems followed by his MBA. He joined Arch Painting as CFO after over ten years as a Corporate Controller. Outside of the office, Gerren spends his time with his wife of 21 years and their three children. He is currently involved in Boy Scouts of America as Scout Master of Troop 83. He is also involved in several fraternal and community organizations in Dracut, where he resides. He also enjoys camping, hiking, and generally anything outdoors. Kevin came to Arch Painting from the wholesale distribution side of the construction industry, servicing premier woodworking and millwork shops throughout New England for over 25 years. 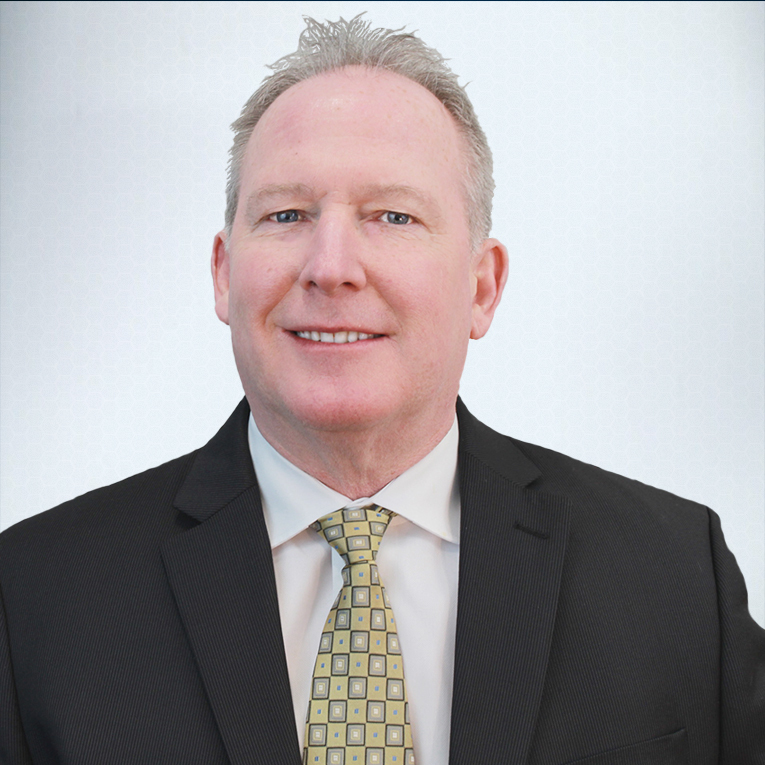 Improving the customer experience is his mission for all Arch customers – both old and new – which he does through his vast experience in sales and employee development leading sales teams. Whether you are a residential or commercial customer, or even a general contractor, Kevin works to prove to you that Arch Painting is more than your average painting contractor. He also leads the efforts of the Arch Painting staff as we continually strive to be a market leader. In his free time, Kevin enjoys spending time with his wife and two sons skiing, playing sports, or just hanging by the pool. 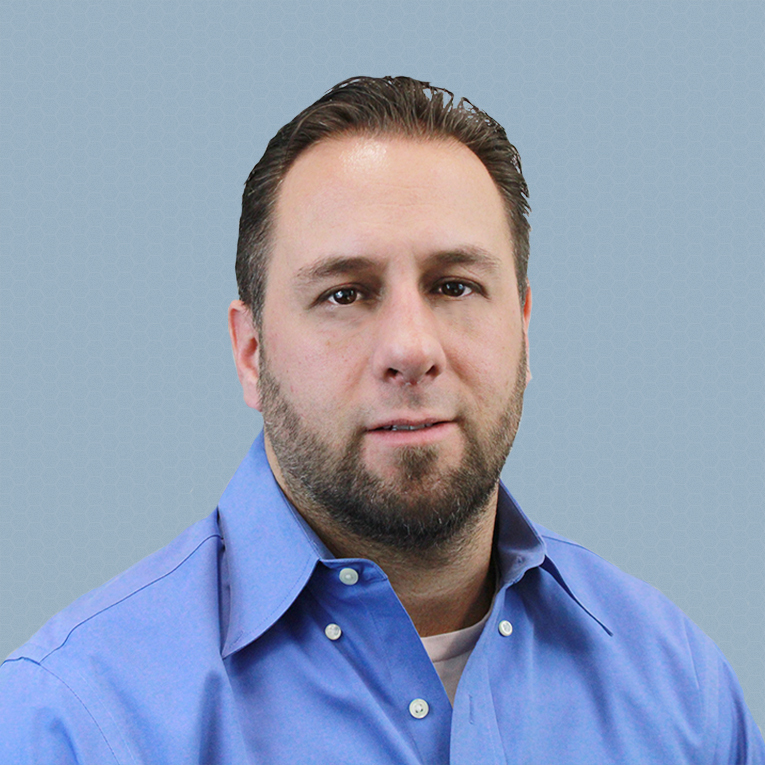 Jason oversees the project management team, site labor, and all projects to ensure that we are constantly providing the highest level of service and standards. 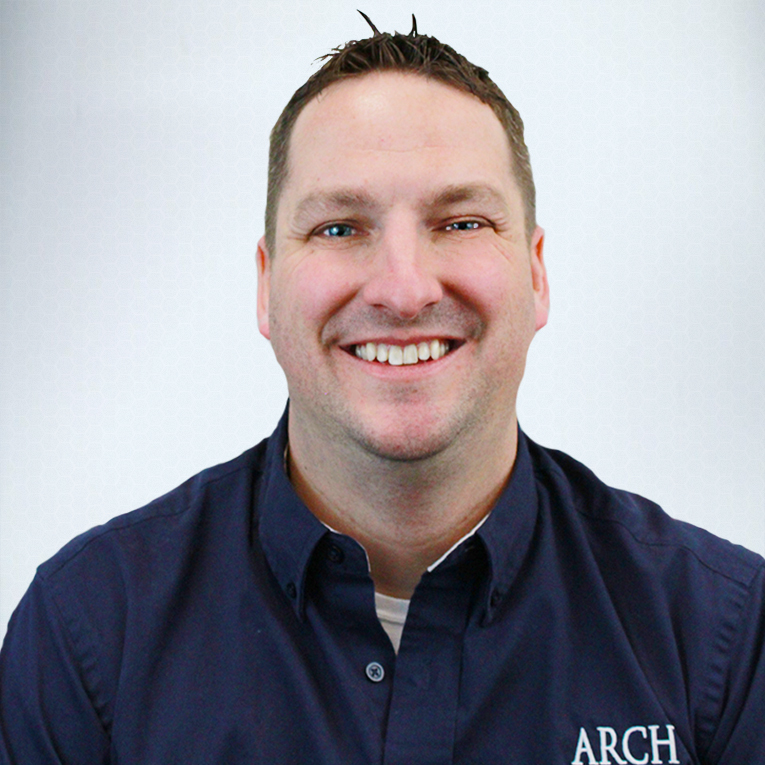 Having worked at the Sherwin Williams Paint Company for eight years prior to joining Arch, Jason is highly knowledgeable about products and application. He takes pride in building long-lasting relationships with clients by delivering exceptional customer service and high quality paint systems. Jason is OSHA and Lead Certified and holds a B.A. from the University of Massachusetts Dartmouth. Patrick started his career in the painting industry during high school, working for a local contractor painting residential exteriors during his summers. With a B.A. 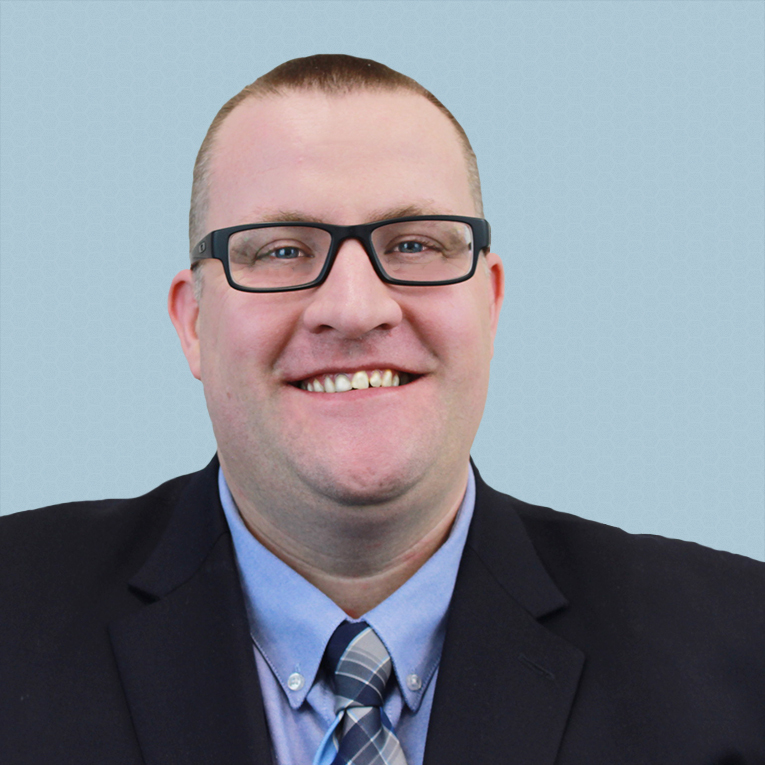 from UMass Lowell, Patrick pursued sports management while working for the Lowell Spinners and Manchester Fisher Cats, but soon found himself drawn back to the painting industry when he became an Assistant Store Manager of the Sherwin Williams store in Saugus, MA. After two years, he was promoted to Branch Manager. Patrick takes a tremendous amount of pride in the attention to detail on every job. Coupled with that, his skills and knowledge related to the painting industry have led to a very high level of customer satisfaction and repeat business for Arch. Patrick currently resides in southern New Hampshire with his wife and daughter. He enjoys playing sports, outdoor activities, traveling, and working around the yard in his spare time. 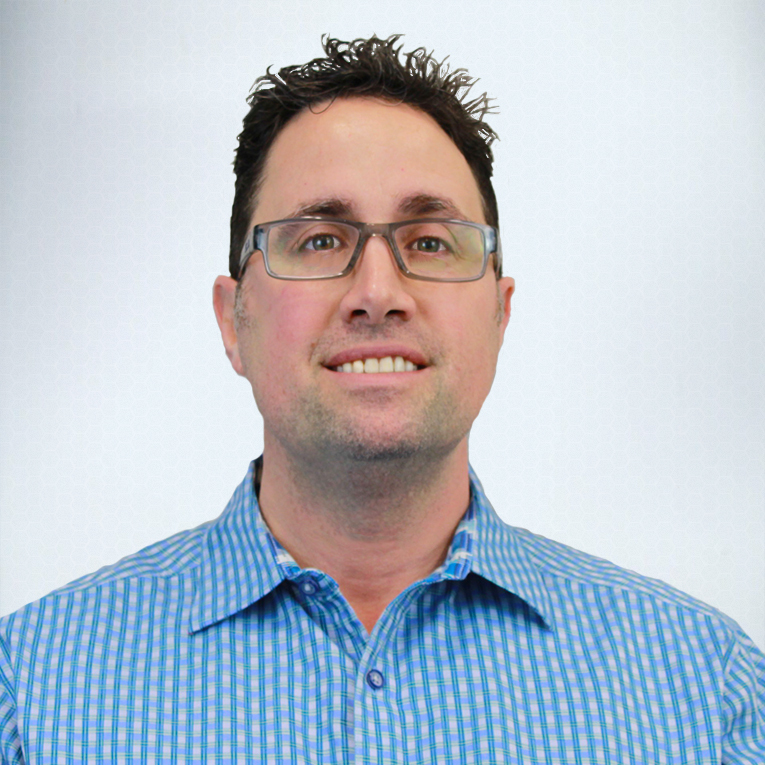 Growing up in the construction industry laid the groundwork for the passion and expertise Eric brings to the team. Before joining Arch, he worked for Sherwin-Williams for seven years in both management and sales where he gained even further insight into the industry. From his experience, Eric is able to bring an unparalleled level of quality and attention to detail to his projects, while skillfully blending quality and durability. 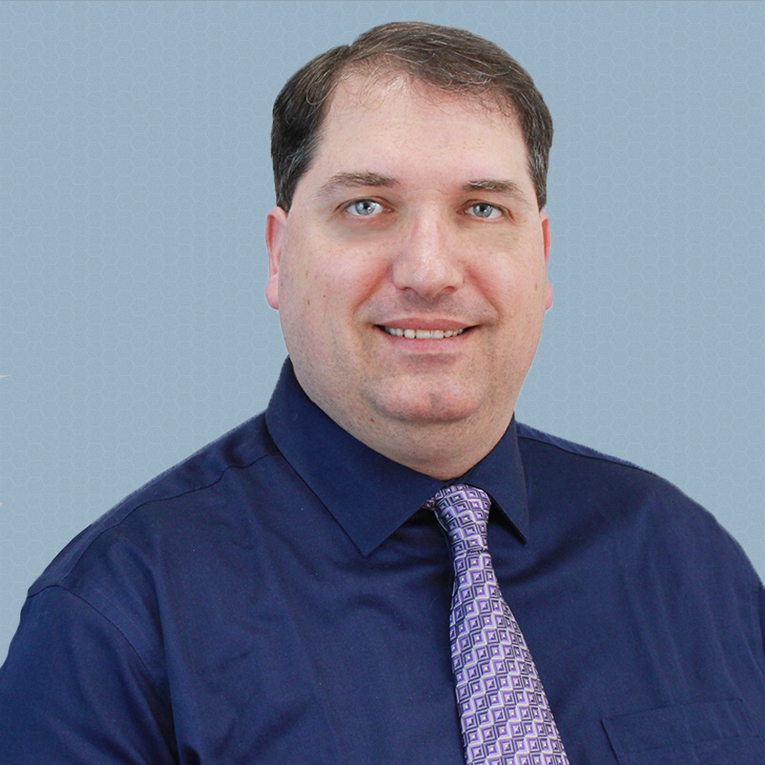 Eric is well known for his reliability and resourcefulness, as well as his familiarity with southeastern Massachusetts, where he grew up. Brian came to Arch after seven years with Sherwin Williams Paint Company and five years as a foreman for a painting contractor. He uses the wealth of knowledge he gained from this experience to match you with the best possible products and applications to meet your specific needs, and to ensure that your project exceeds your expectations. Brian holds a B.S. from UMass Lowell and currently resides in North Andover, MA with his wife and two children. In his free time he enjoys spending time with his family, playing basketball, and traveling. 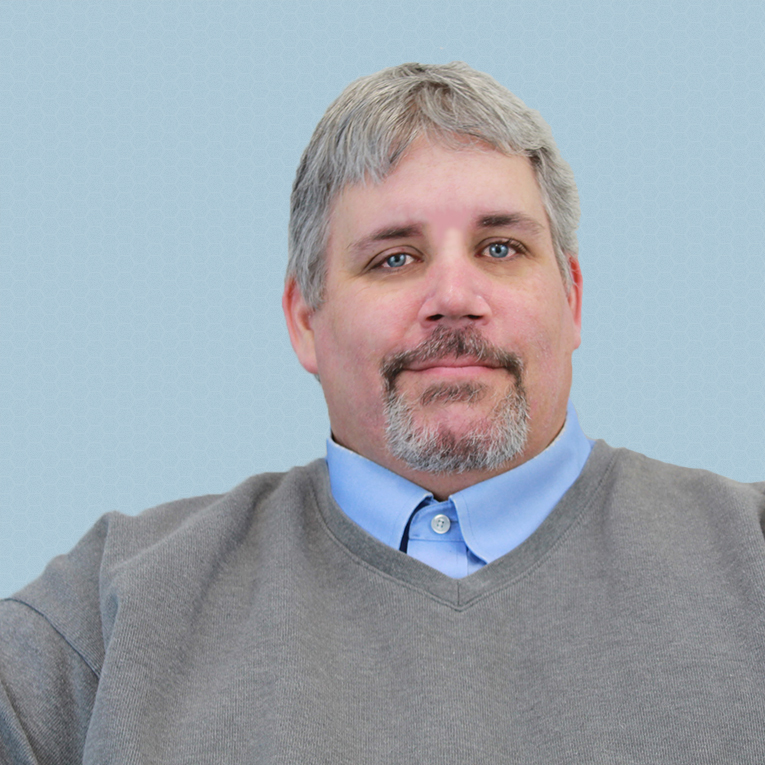 Alan joined the Arch team after 17 years in the paint industry with Sherwin Williams Paint Company. From this experience, he brings extensive product knowledge, from architectural to industrial coatings. 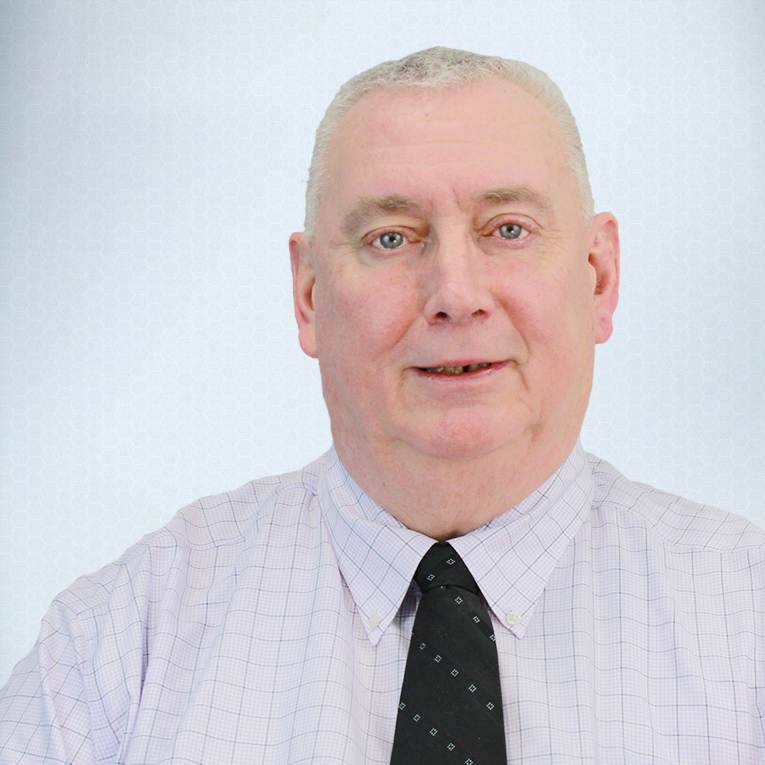 Alan believes that communication is the key to building and maintaining relationships as well as assuring a high level of quality on all projects. Alan has a B.S. in Kinesiology and Physical Education (KPE) with a focus in Exercise Physiology from the University of Maine, where he also achieved a minor in Business Management. He resides in New Hampshire with his wife and two sons, and enjoys spending time with his family and playing golf in his free time. 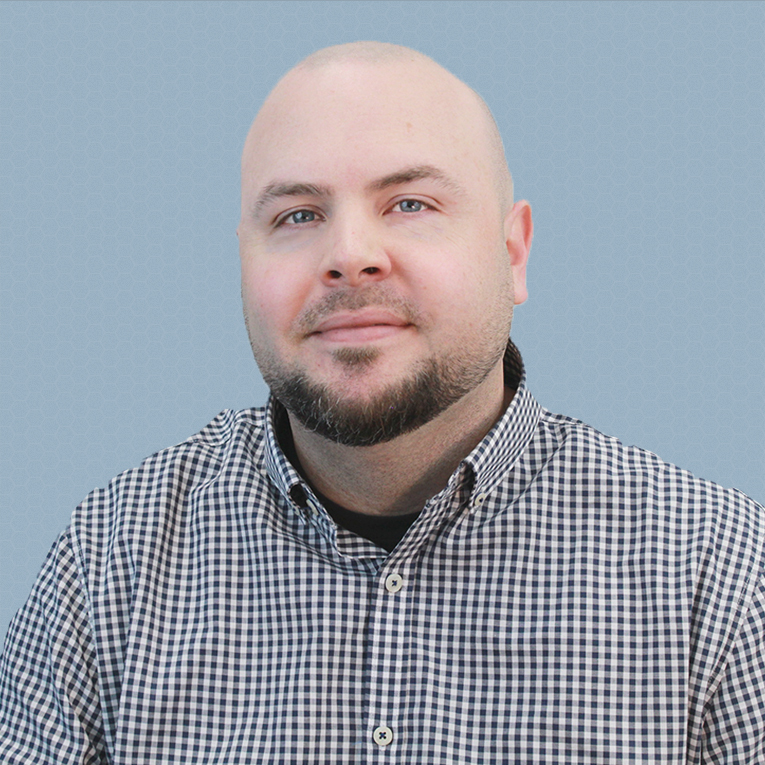 Joe worked in the paint industry for 9 years before joining the Arch team, holding positions in both management and sales with Sherwin Williams Paint Company. He brings extensive product and field application knowledge, and is committed to making sure your project exceeds your expectations. Joe grew up and currently resides in Rhode Island with his wife. He received a B.A. from the University of Rhode Island, and is Lead Certified. In his free time he enjoys skiing, the outdoors and spending time with his family. 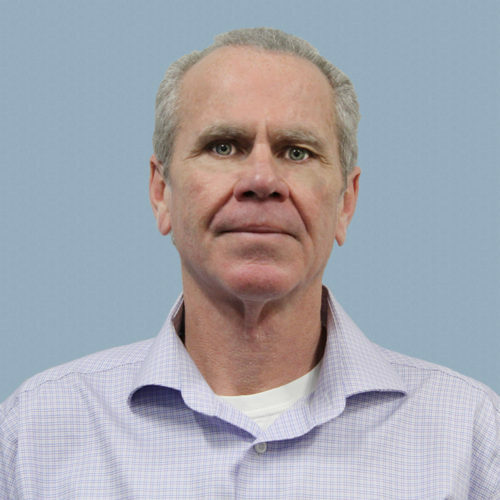 A 20 year industry veteran, Roy joined the Arch team with a rich background of managing small to million dollar projects, from rehab to new construction, in both the residential and commercial sectors. From this experience he brought with him a wealth of knowledge of building systems, coating applications, and painting techniques. Ronnie is a 15-year paint industry veteran, starting his career with ten years at Sherwin-Williams where he was an Assistant Manager, Manager, then Coatings Representative. Following that, he spent five years in the commercial painting industry as a Project Manager managing painting projects in industrial facilities, restaurants, breweries, hotels etc. Ronnie went to school at Southern New Hampshire University where he studied Business Management. His spare time is spent with his wife and 2 kids – attending dance recitals or hockey practices. If lucky, you may also find him on the golf course or hiking up in the White Mountains. 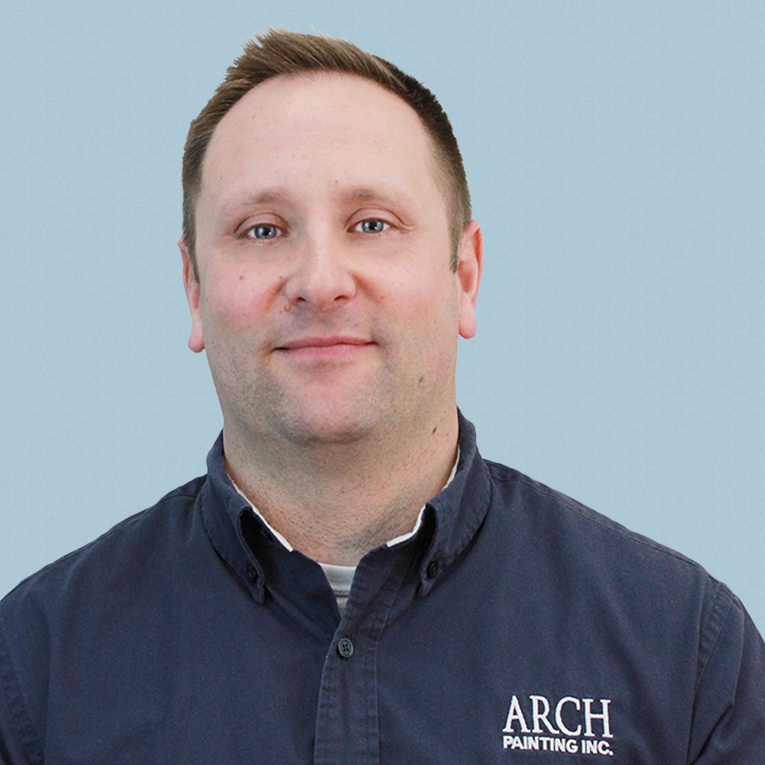 Arch’s Residential Project Manager for southern Massachusetts, Chris, joined the team with over 20 years of home improvement experience. With both a Mass. Construction Supervisor License and Lead Certification, Chris brings with him the knowledge of what it takes to get the job done and the experience to help bring your vision for your home to life. Chris enjoys working with his customers, and is known for his extreme attention to detail. In his free time, he enjoys spending time with his family in southern Massachusetts, where they reside. Kevin joined Arch Painting after over 20 years in the painting industry. He is well versed in all aspects of Project Management, starting with budgetary value engineering and project monitoring to make sure schedules are achieved. With experience working with both large and small general contractors, and jobs ranging from hotel remodels and ground-up construction of assisted living projects to small and large office fit-outs, Kevin is the ideal leader for the GC Division of the Arch Painting team. 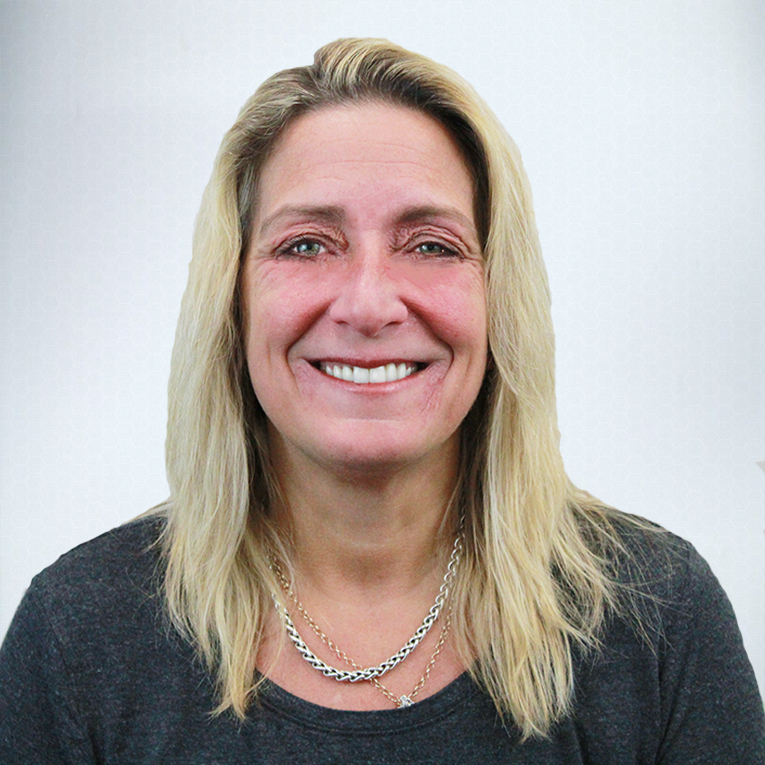 Connie joined the GC Painting Services Division with over 30 years’ experience in painting and project management. In her role as a Project Manager, Connie takes the lead on the day-to-day in the field for all of our GC painting projects. Her past supervisory experience and thorough understanding of the construction industry make her ideal for this role, where she is regularly face to face with both our clients and our painters. Connie lives in New Hampshire with her daughter. In their spare time they enjoy yoga, fishing, and photography. 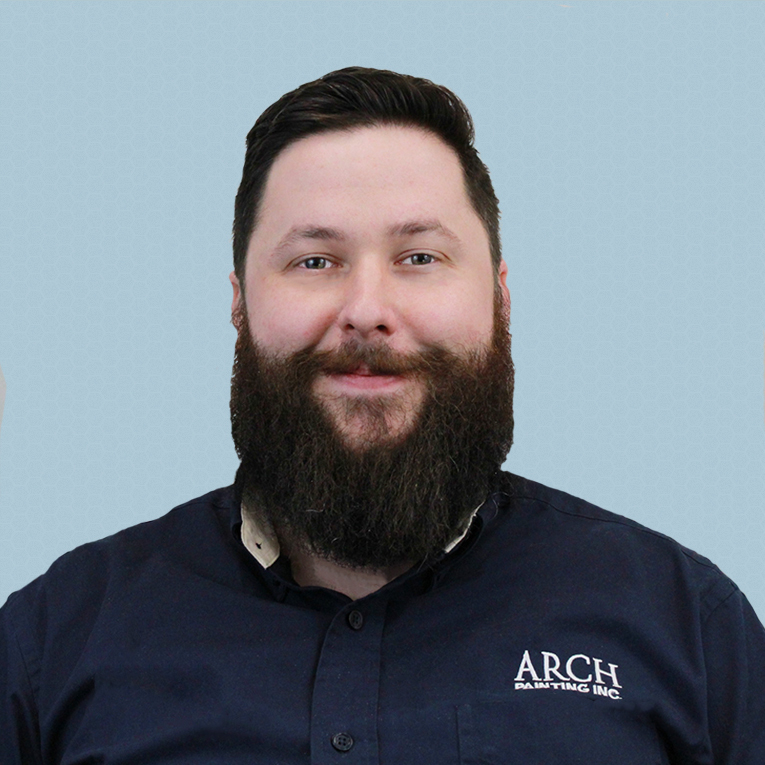 With over 15 years of Business Development experience in the construction industry, Jim was welcomed to the Arch Team in 2019 as Business Development Manager. 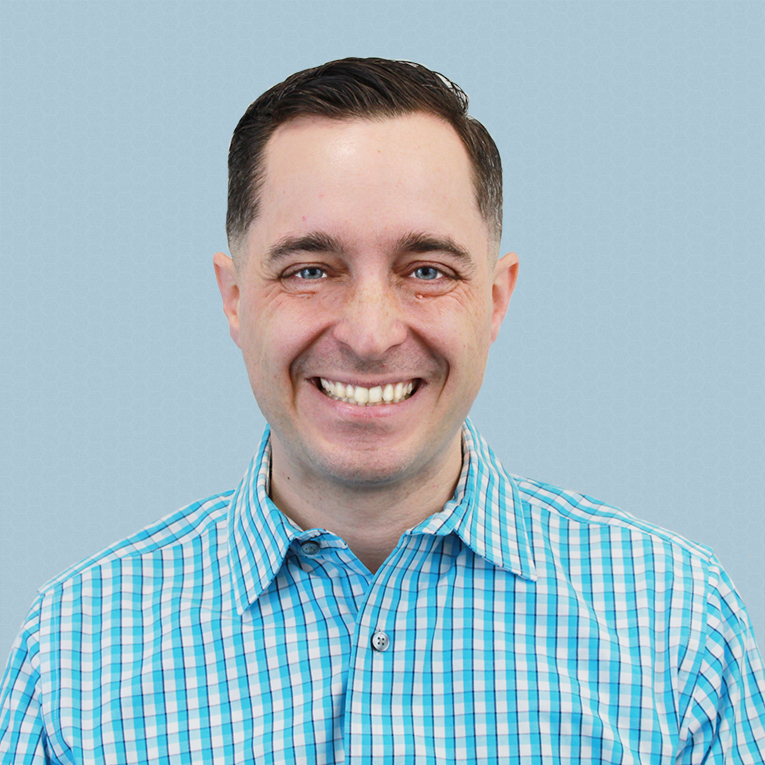 As a results-oriented professional, Jim’s work experience spans sales, operations and brand development for several companies. His ability to negotiate and communicate effectively is critical to his role at Arch. In this role, Jim leads Arch’s General Contractor division including prospecting new business opportunities and cultivating and maintaining existing client relations within the firm’s target markets throughout New England. Jim holds a Bachelor’s of Science degree in Business from Kansas University. In his down time Jim enjoys spending time with his family, playing golf, and traveling. From checking in on project sites to supporting the Project Management team in their day-to-day tasks, MaRyea is a key member of the team in her role as Assistant Project Manager. Before coming to Arch, she worked in multiple Sherwin-Williams stores where she built long lasting relationships with both contractors and homeowners. MaRyea holds an Associates from Mount Wachusett Community College, and recently graduated from UMass Lowell with a Bachelors in Business Administration with a focus in management and marketing. 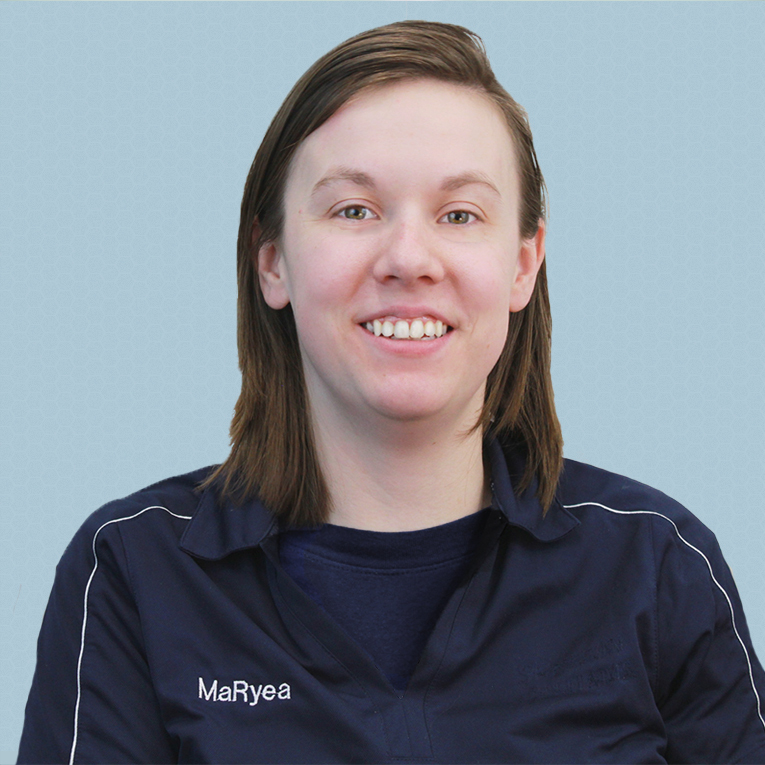 Outside of work MaRyea enjoys hiking, having hiked 16 of the 48, 4,000 foot mountains in the New Hampshire White Mountains. She also studied Tae Kwon Do and holds the rank of 2nd degree black belt. 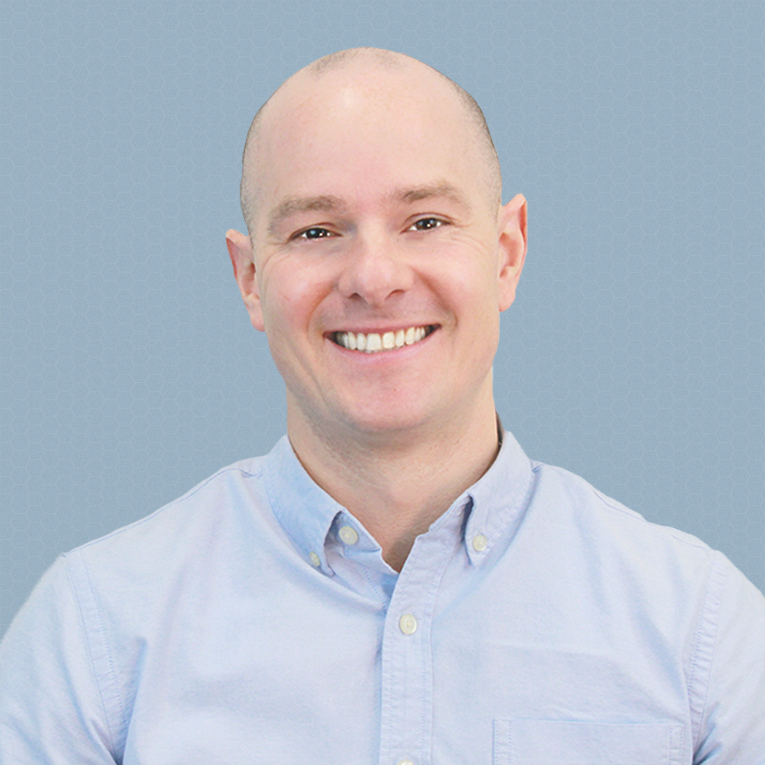 After spending most of his career as VP of Financial Operations at several fast-paced Boston investment management firms, John then transitioned into a production management role at a roofing company and then with another painting company before coming to Arch. He brings with him expertise in strategic partnership, team leadership and mentoring, as well as relationship and vendor management. 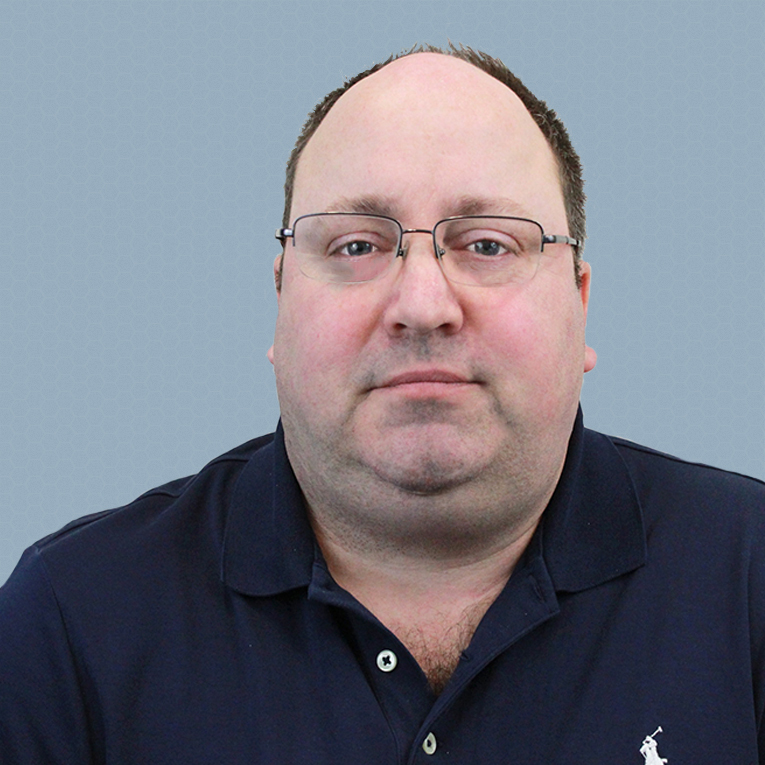 With a BA in Economics from Kean College, John is also highly proficient in policy and procedure writing, as well as new system implementation. These are all skills he puts into use every day as he juggles the monumental task of keeping Arch Painting’s production side running smoothly. 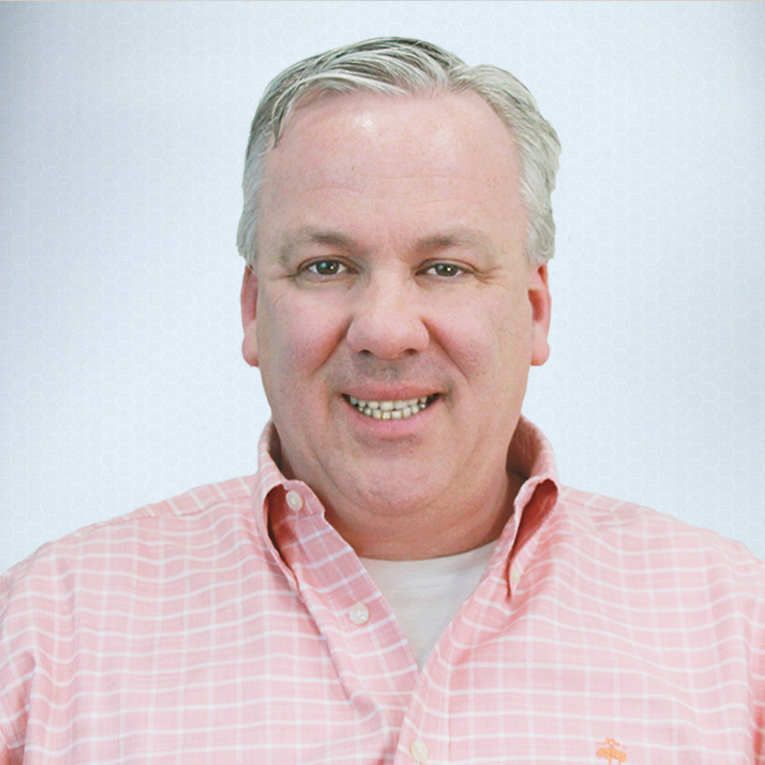 When not in the office, John enjoys spending time with his family skiing, fishing, or vacationing on Nantucket. He is an avid remote control airplane and drone pilot. Bob is the Controller for The Arch Group. He brings over 35 years of financial experience to the role, and has worked in many diverse industries, including public accounting, financial services, property management, and non-profits—just to name a few. Bob is a graduate of Nichols College with a B.S.B.A. with a concentration in accounting. He resides in Woburn and serves on the Board of Directors of a local soccer organization. 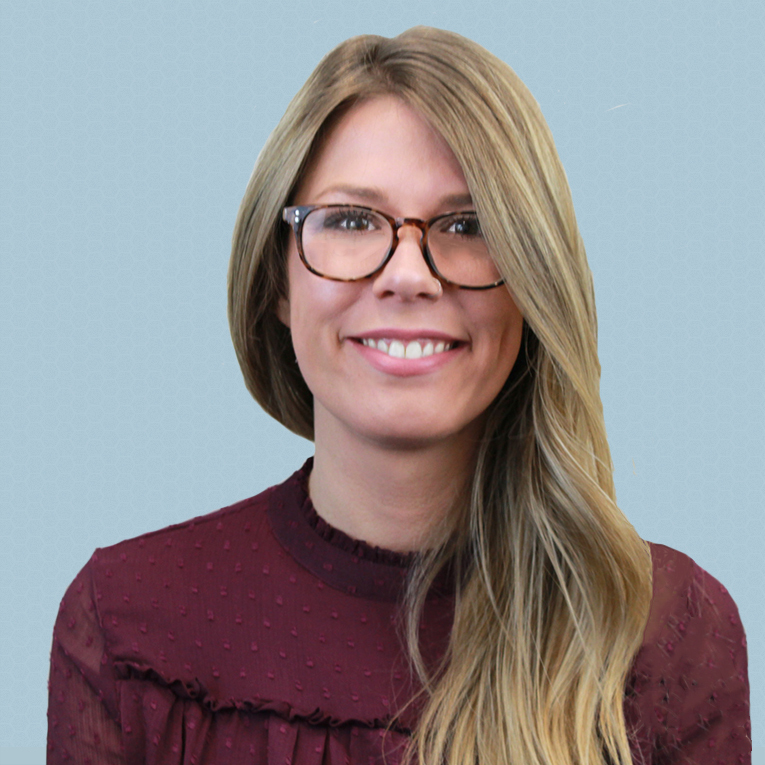 With an extensive background in sales and customer relations, Heidi is a perfect fit for the Sales Development Representative role at Arch Painting. Putting the customer first is always at the top of her agenda, and she works hard to go above and beyond to achieve customer satisfaction. During her more than 20 year career in the cable, pharmaceutical, and telecommunication industries, Heidi held leadership roles where she helped coach many talented team members who regularly went on to exceed expectations and become great leaders themselves. For Heidi, her passion for building people up extends outside of work where she spends her time volunteering for various charities and providing life coaching skills to help people live a more positive, uplifting life. Katelyn is responsible for telling Arch’s stories through our many forward-facing efforts, including print, social media and other digital mediums. She came to Arch after six years of marketing in various facets of the AEC industry and brought with her a distinctive sense of design and a wealth of ideas and knowledge. Originally from Connecticut where she earned her B.S. in Communication, she now resides on the South Coast with her son. Kristin is both the office receptionist and our Administrative Assistant. 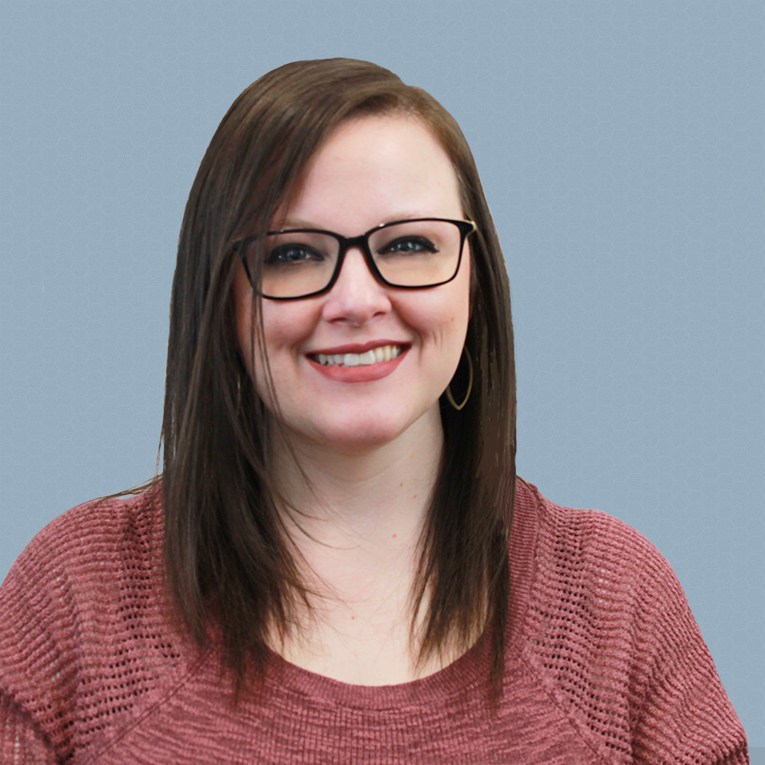 She is more than just the friendly voice you hear when you call, but is also responsible for coordinating estimate meetings for our Project Managers and contributing to the day-to-day life within the office so that operations can run smoothly.